Thrown on the Tommy Hilfiger® Kids Rib Dress and represent classic tween style. 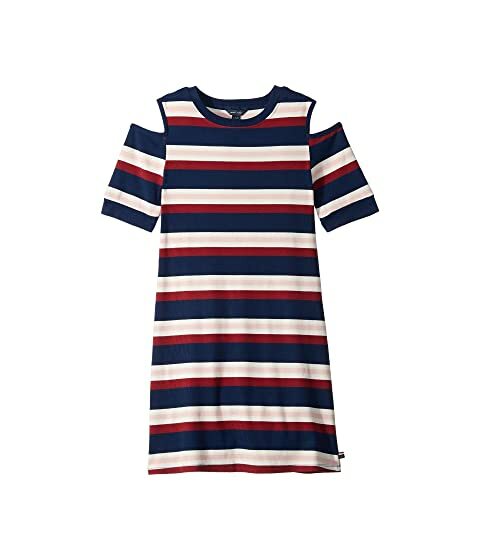 Subtly ribbed jersey fabrication lends to the striped shift dress. Product measurements were taken using size Large (12-14 Big Kids). Please note that measurements may vary by size. Sign up to receive Tommy Hilfiger Kids deals as they become available!